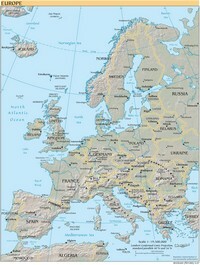 Map of cities in Europe. Map of cities in Europe and neighboring countries. 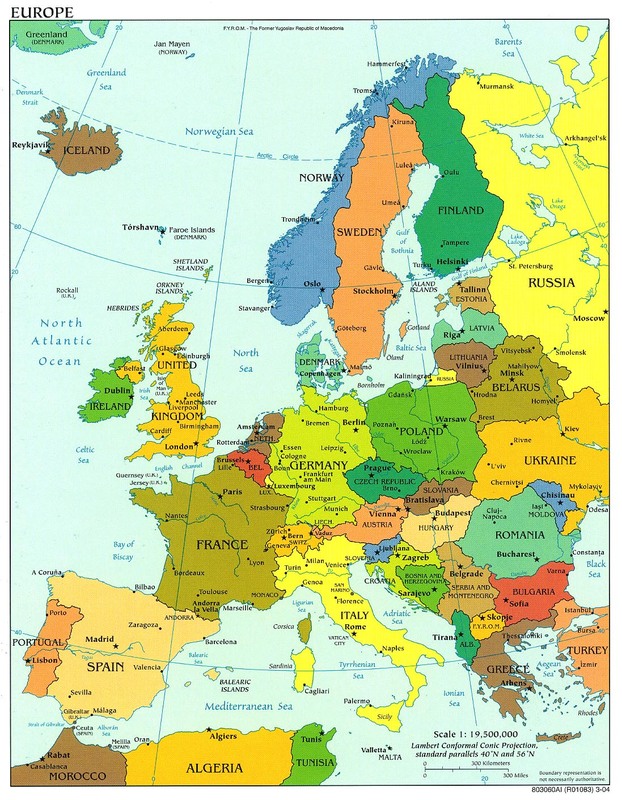 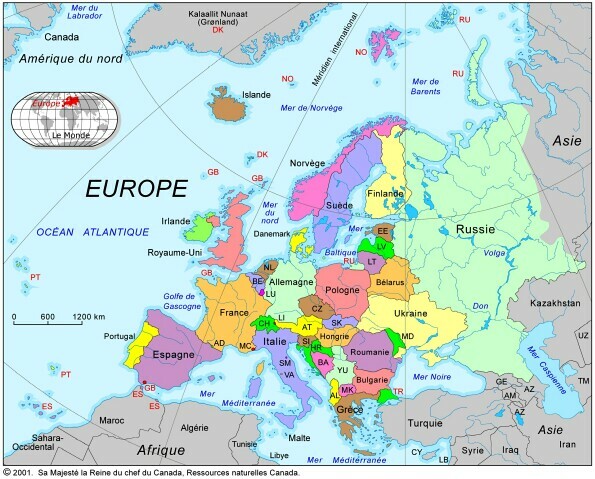 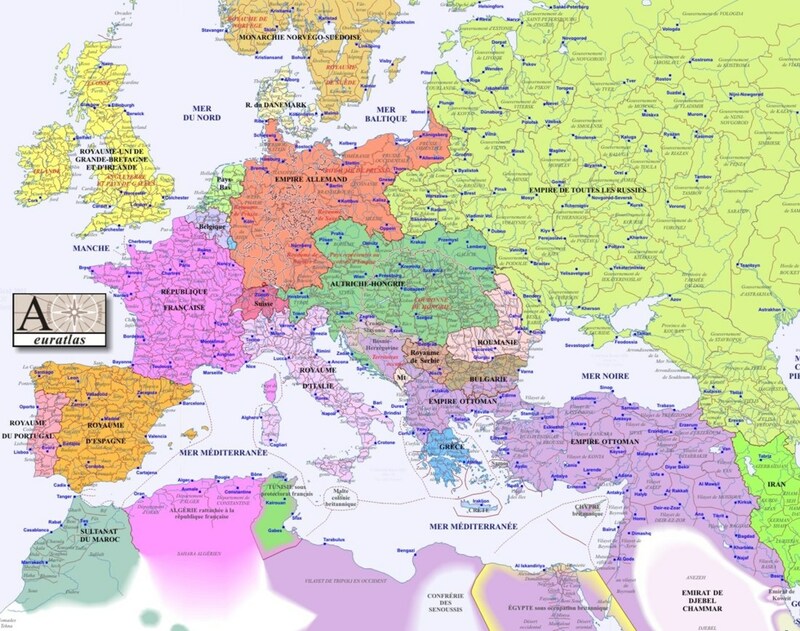 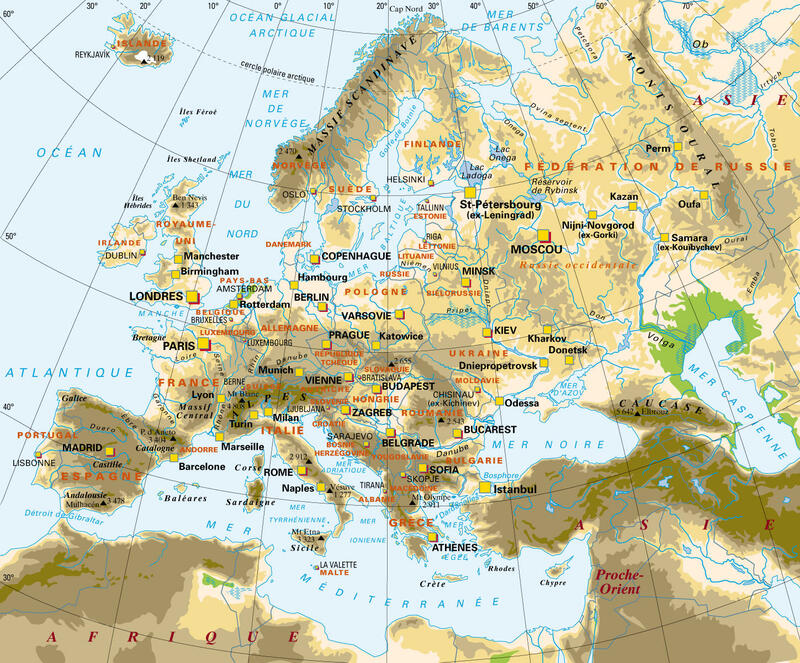 Map of Europe, cities and principalities. 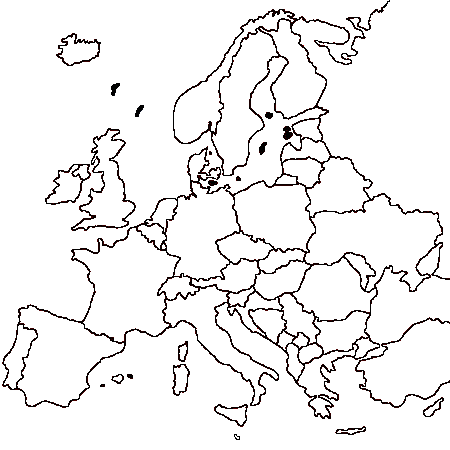 Map of population density in Europe. 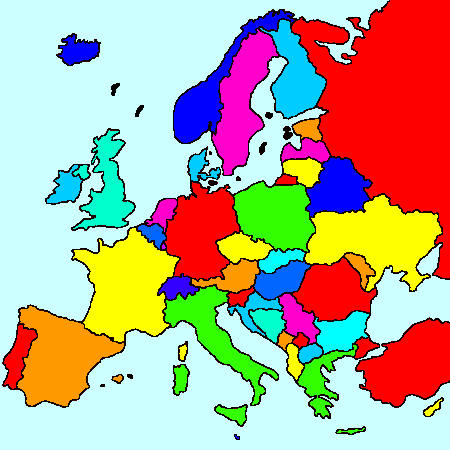 Map of population distribution in Europe. 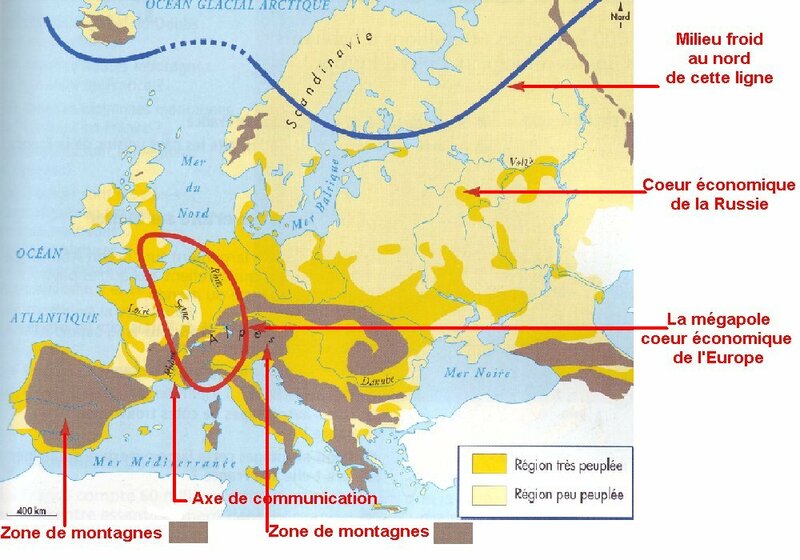 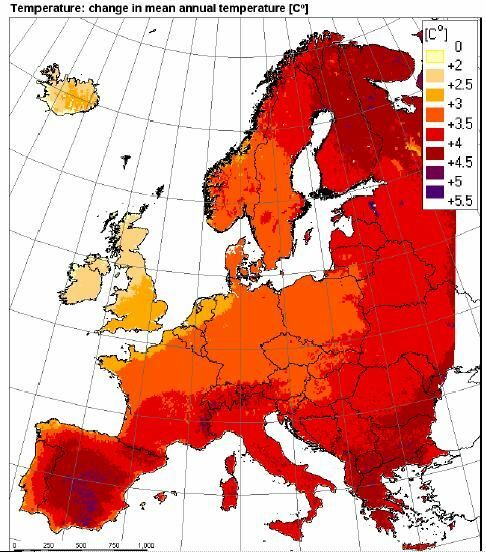 Map of Climate Change in Europe. 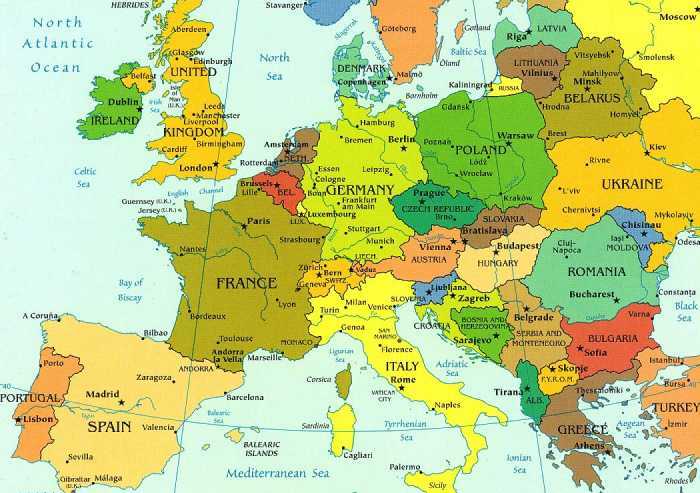 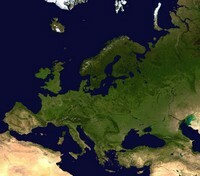 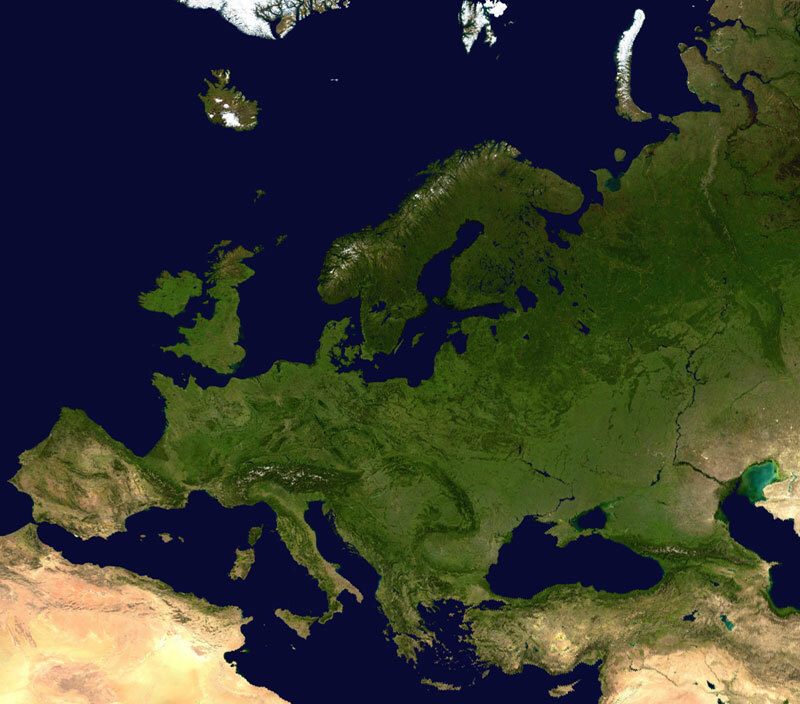 Map of Europe in the 1900s. 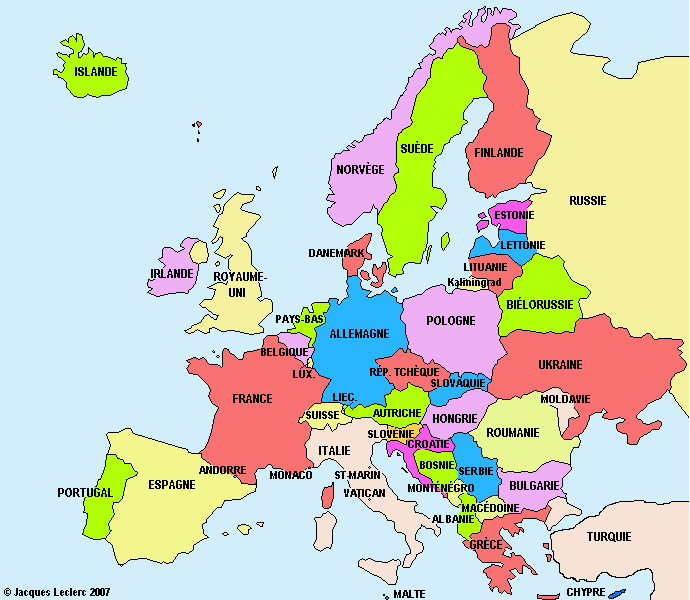 Map of Europe in color with the name of the country. 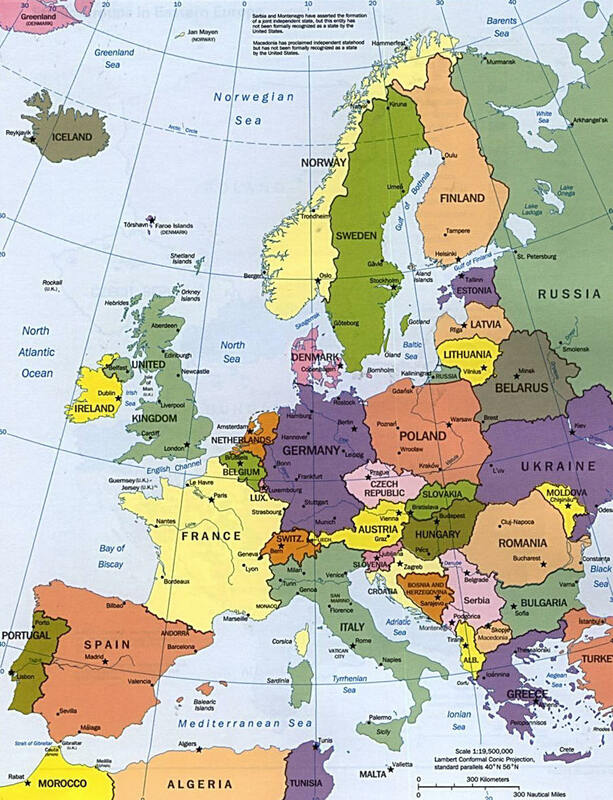 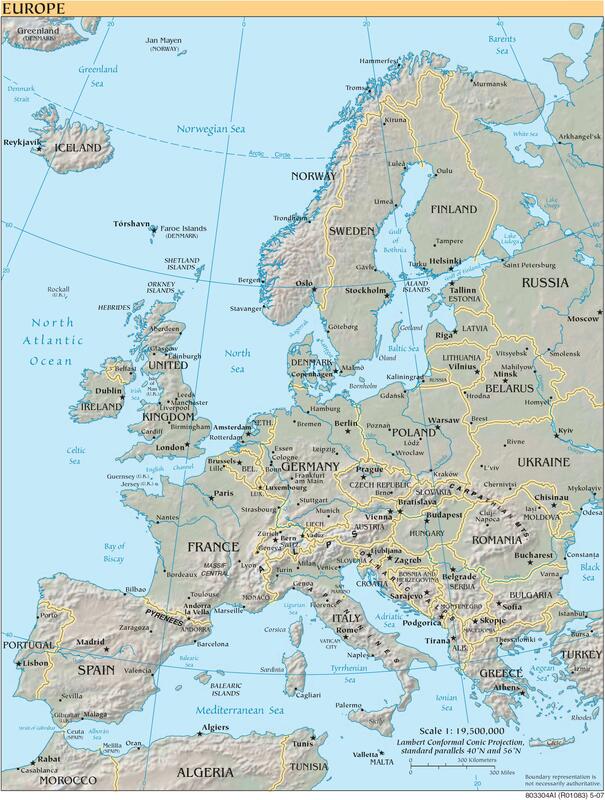 Blank map of Europe in color.